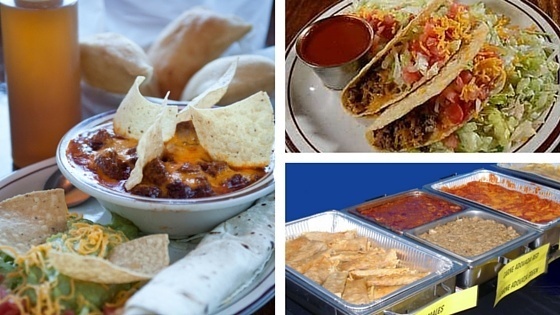 Make your next catered event a hit by serving award winning Mexican and New Mexican food favorites! 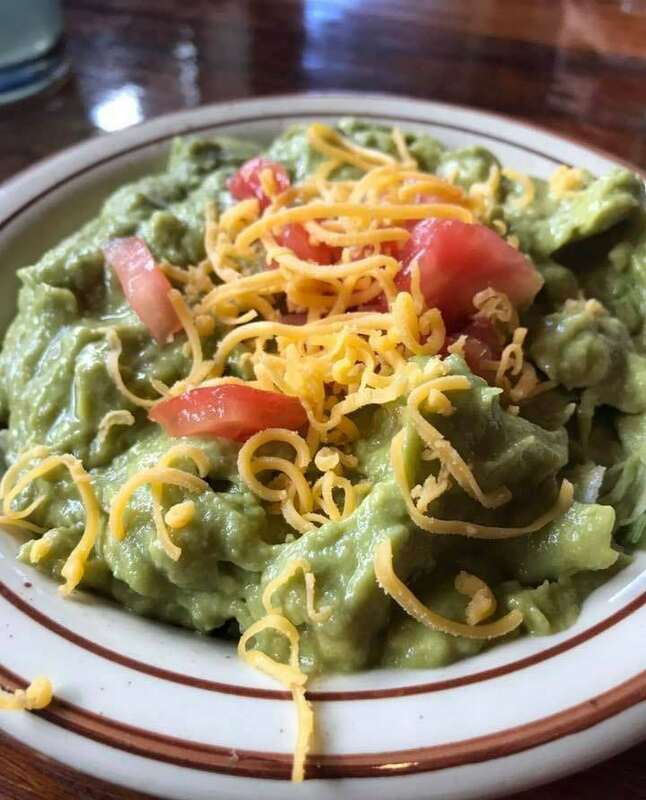 Papa Felipe’s has enjoyed preparing and serving authentic Mexican and New Mexican cuisine in Albuquerque for more than 40 years. We guarantee your food will be prepared fresh on the day of your event and that your delivery will be on time. We’re ready for your event – and we are flexible. We can provide full-service catering, (food and service). We can just drop off your order, or you can come pick it up. 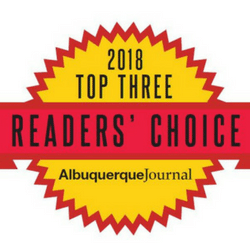 No matter which option you choose, Papa Felipe’s strives to provide the best catered dining experience in Albuquerque at a fair price. For questions about Papa’s catering services, or help with event planning, please call 505-903-0854 to speak with our catering specialist. Early requests for holiday catering are highly recommended. How did you hear about our catering services? Papa Felipe’s – Some of the best Albuquerque Mexican Catering Services around! Full-service, drop-off or pickup catering for your wedding, graduation, office meeting or special event. Get in touch! Serving Albuquerque, New Mexico and surrounding areas.